The Pharmacy Workbook is designed to step you through making strong decisions about what to discuss during your Pharmacy job interview. It’s content is suitable for roles such as Pharmacy Owner, Pharmacy Manager, Pharmacist In Charge, Registered Pharmacist, Dispensary Technician and Shop Assistant. 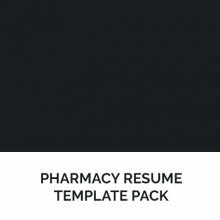 We also supply a set of questions used by the pharmacy industry suitable for the role to which you are applying. 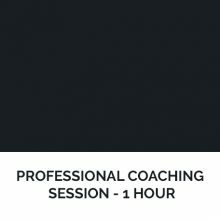 It teaches you the Behavioural Interview Technique used by most employers worldwide and helps you to select the best examples of your strengths, initiative, team skills, leadership skills, communication and teamwork. 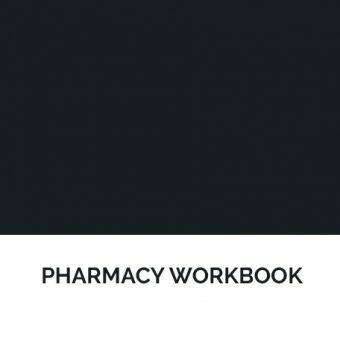 Be the first to review “Pharmacy Workbook (Product Emailed)” Click here to cancel reply.